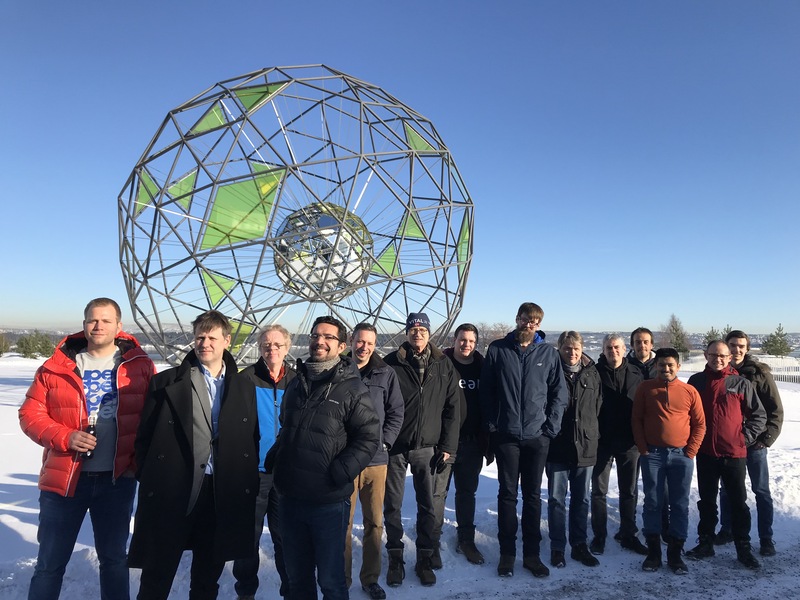 The NEAT consortium held its last plenary meeting last week, on February 13-14, at Simula’s premises in Oslo. The meeting was devoted to wrapping up experimental activities and last-year demos. The plenary also offered an opportunity to meet one last time with Scientific Advisory Board members Håkon Lønsethagen and Marie-José Montpetit, who gave valuable feedback as preparation for the project’s final review. 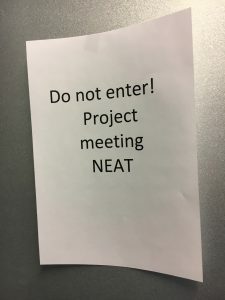 Several NEAT participants will attend the next IETF meeting in London, where presentations to the TAPS Working Group are planned.